Arrive, kick back and relax while you experience the warmth and friendliness of our staff who promise to make your holiday memorable. Want to discover why we’re growing our reputation as the go-to place for Fiji resorts? Read on. There’s always something magical to do at Plantation Island Resort. From the very first moment you arrive, the warmth and friendliness of the staff will make your holiday the experience of a lifetime. 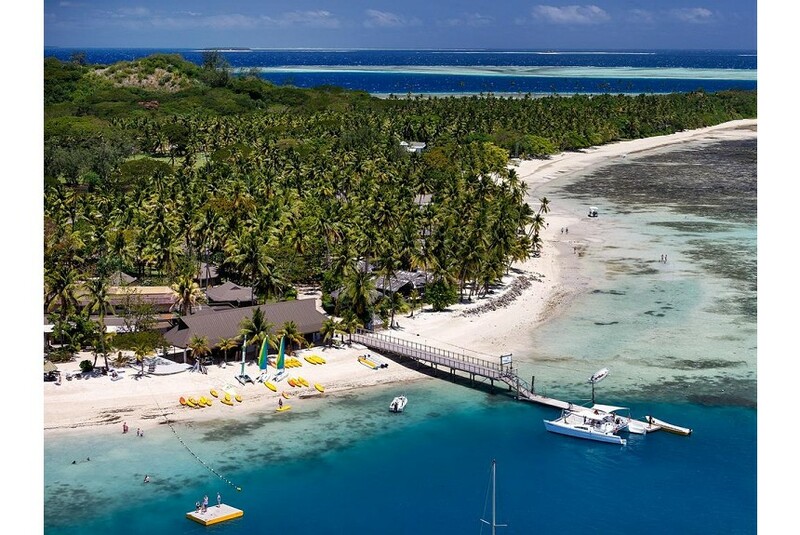 Plantation is a place for those seeking a fun, active and affordable Fiji Island experience, and caters for couples of all ages, families and young adults.